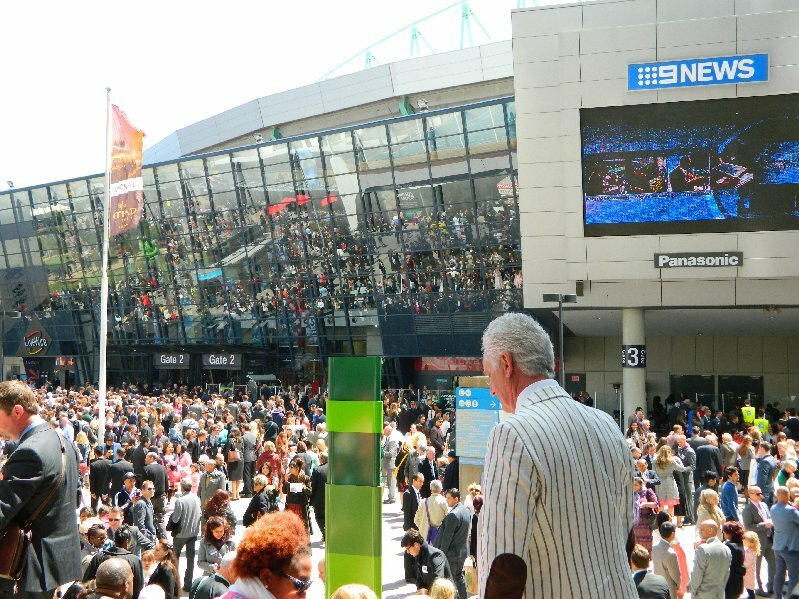 70,000 Jehovah’s Witnesses converge on Etihad Stadium Melbourne. 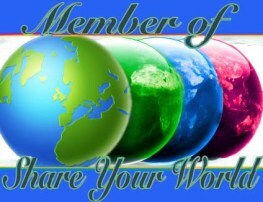 On the morning that I was due to fly to Melbourne for a weekend visiting friends I heard on the radio that Melbourne’s Docklands area would be inundated with around 70,000 Jehovah’s Witnesses visiting the city for an international convention. My only thought was that I hoped they would not all be visiting the Star Observation Wheel at the same time as me. I arrived in Melbourne and made my way to Southern Cross station intending to walk to Docklands via the bridge there. Coming from Hobart I could not help noticing how busy the station concourse was. Then I reached Etihad Stadium and there they were; maybe not 70,000 Jehovah’s Witnesses but there were an awful lot of them. That is a big crowd! Thanks for joining the challenge!